There's no getting around the fact that the latest iPhones - whilst desirable to many - are quite expensive. With the recommended retail price for the iPhone 6s starting at £539 and prices increasing if you choose more storage space or go for the larger iPhone 6s Plus, it's a significant cost for many. 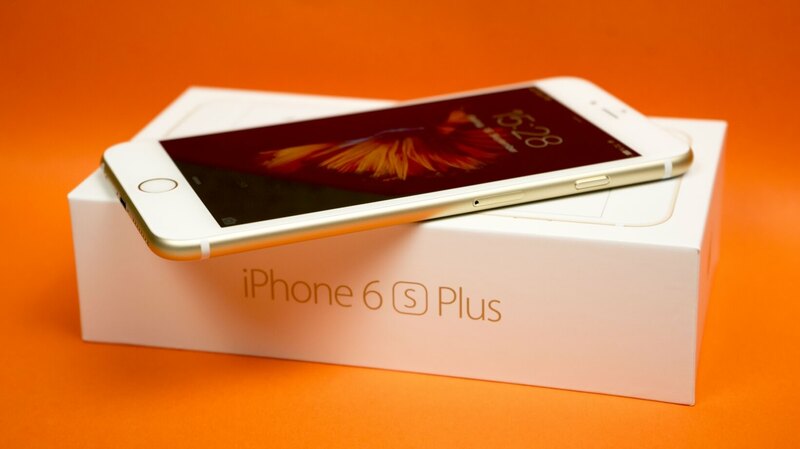 In this post, we look at the most cost effective ways of getting the 6s or 6s Plus. Now whilst the prices in this article reflect that of the iPhone 6s 16GB, the same general principles also apply to the 64GB and 128GB models as well as the iPhone 6s Plus. All prices are accurate as of the time of publication. 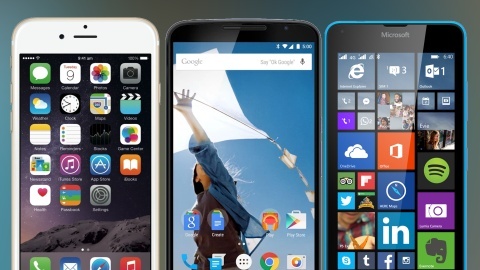 The iPhone 6s and 6s Plus are hugely popular but expensive phones (Image courtesy of TechStage). 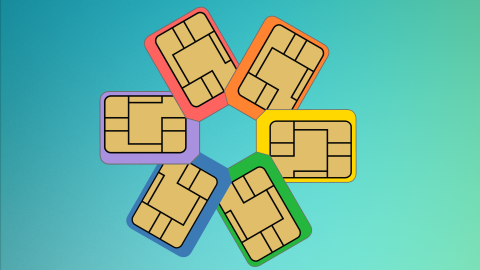 The absolute cheapest way to puchase the 6s is to buy the phone SIM Free and pay the full amount upfront. Most retailers (including Apple) offer the 6s at the recommended retail price of £539. There are however two retailers currently selling the 6s at below the RRP. GiffGaff is offering it for £10 less, and Simply Electronics is offering it at £499.95, representing a £40 saving. If you happen to be travelling abroad, you could pick up a new iPhone for less than in the UK. For example in the US, prices start from $649 (approx £450) plus Sales Tax. The precise amount of Sales Tax varies from location to location, ranging from 0% in some states to over 10%. 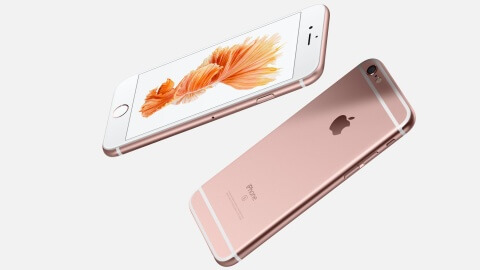 The Telegraph has put together a list of iPhone 6s prices from around the world. However, in spite of the potential savings, we can't necessarily endorse going down this route, as you are also liable for 20% VAT and import taxes when you try to bring it through UK customs. If you don't want to pay several hundred pounds upfront for the phone, there are a few ways to spread the cost. Apple offer financing via PayPal Credit to spread the cost, with 24 monthly payments of £25.88 bringing the total cost £620.87. But there is a cheaper way to spread the payments. 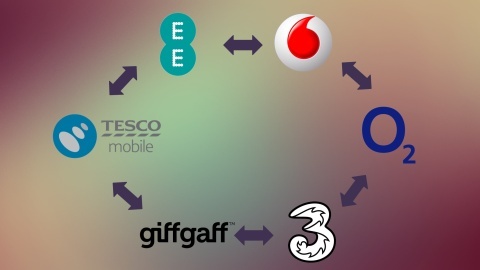 Several networks allow you to buy the phone in installments alongside a mobile contract, but then also allow you to cancel the contract after a month. So you can pay for only one month of the contract, leaving you to pay for just the phone in monthly installments. The cheapest of these options is GiffGaff - you can get the 6s for an upfront cost of £10 and 24 monthly payments of £23.77, coming to a total of £580.48. O2 operates a similar scheme called O2 Refresh; with an upfront cost of £59.99, 24 monthly payments of £20, and one month's airtime with unlimited minutes and 10GB of 4G data costing £29, the total cost comes to £568.99. Finally, Virgin offer the 6s for an monthly device cost of £29 and minimum tariff cost of £5 - if you cancel the tariff after one month, the total cost comes to £701. 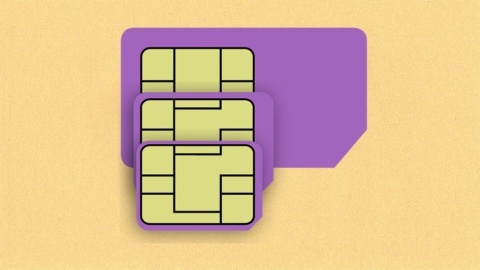 In each case, make sure you cancel the airtime contract after the first month, otherwise you'll end up paying much more per month, driving the overall cost up substantially. So far, we've assumed that you're not actually looking for a contract to go with your iPhone. However if you're looking for the cheapest contracts available, you should use our price comparison tool. 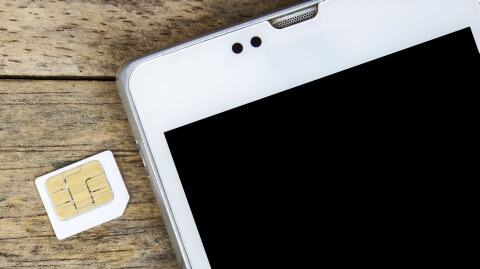 At the time of writing, the cheapest 2 year contract available comes from iD, with 600 minutes and 500MB of 4G data for £27.50/month with no upfront cost (total cost: £660). Follow us on Facebook or Twitter to stay up to date with the latest news and information.